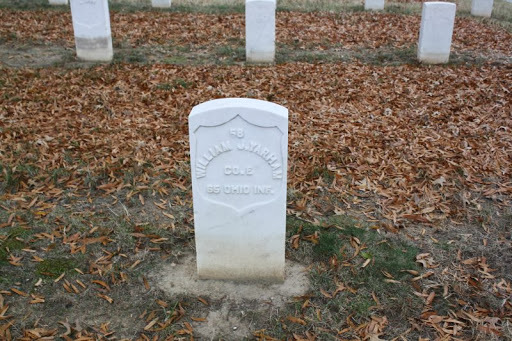 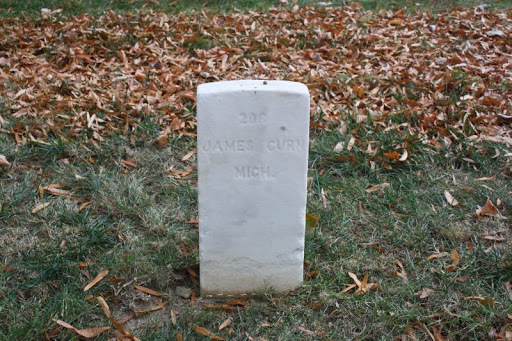 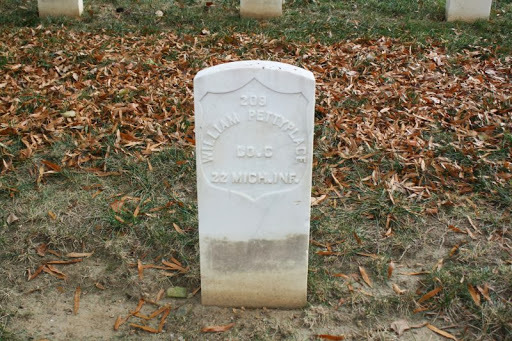 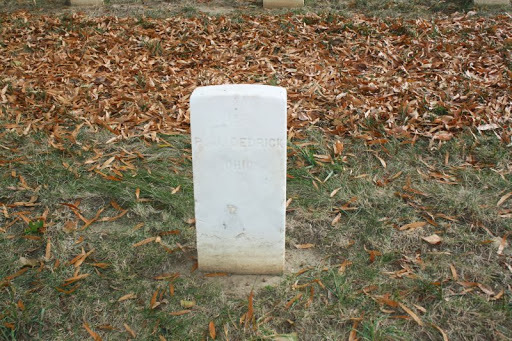 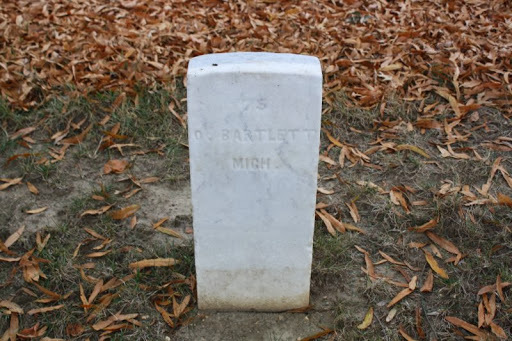 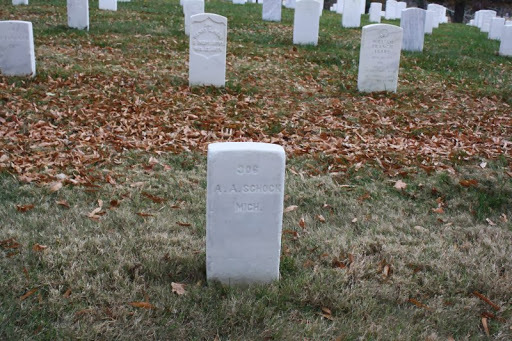 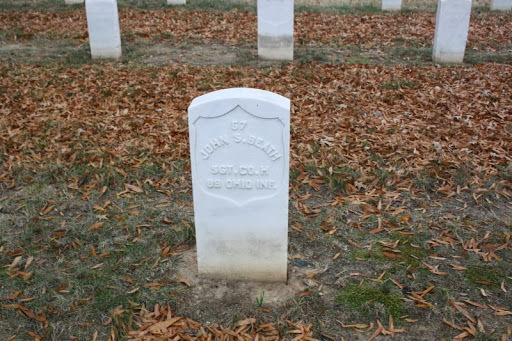 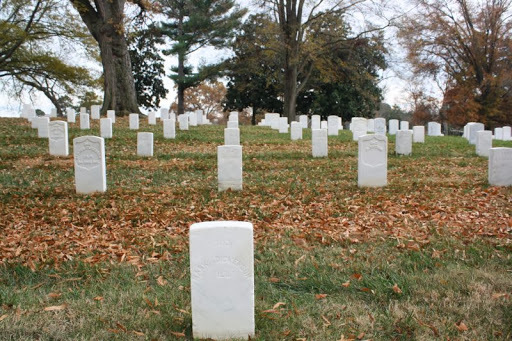 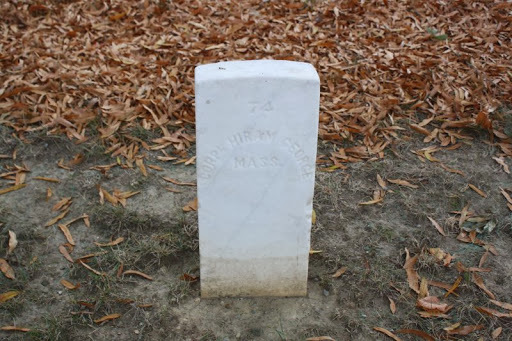 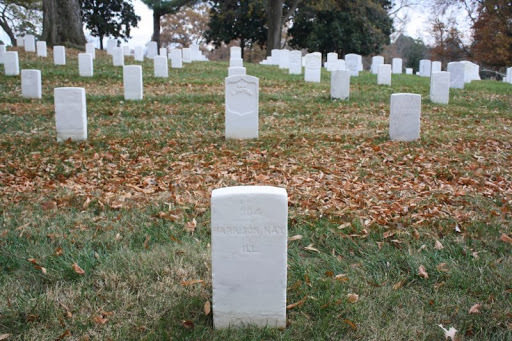 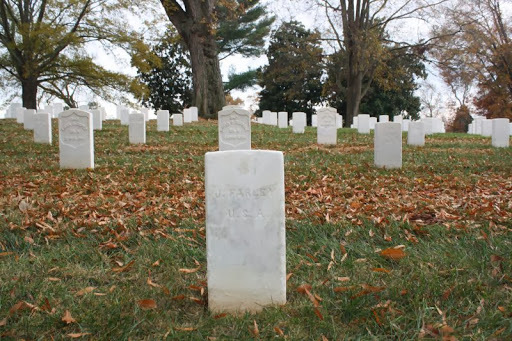 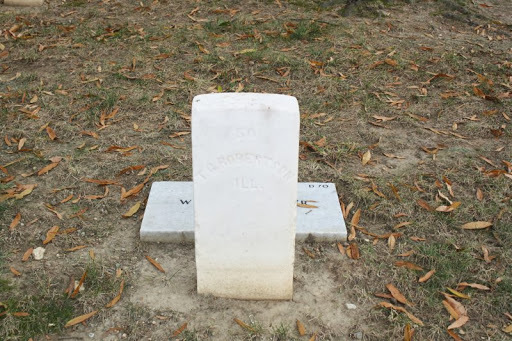 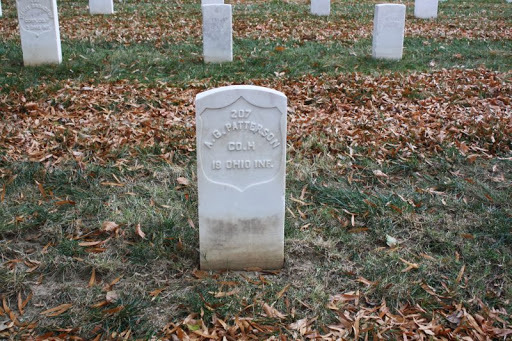 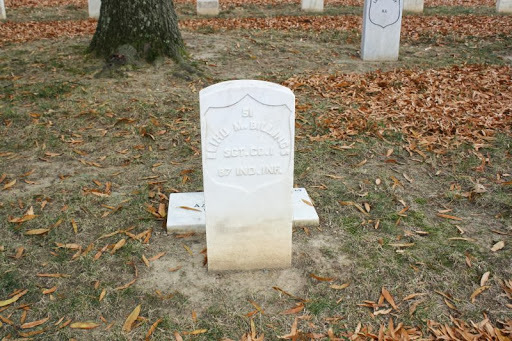 In November 2013 I wrote about Civil War prisoners who died in Danville’s prison camps or military hospitals. 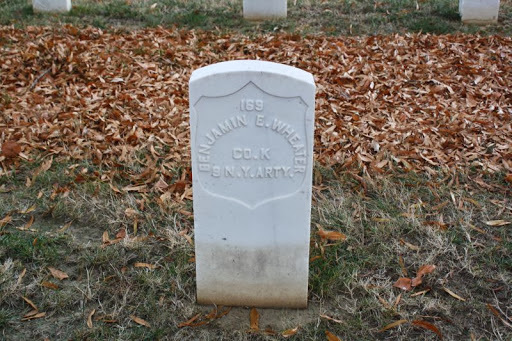 While I’m far from being finished with the task of photographing and researching these Union and Confederate soldiers’ backgrounds, here are a few more of their stories. 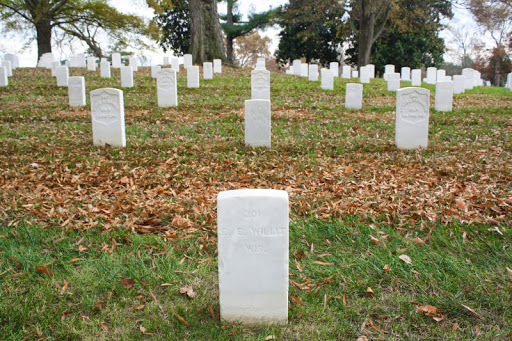 The majority of the men in this post also died in Danville’s military hospitals from diseases caused by or worsened by their deplorable living conditions and medical care.